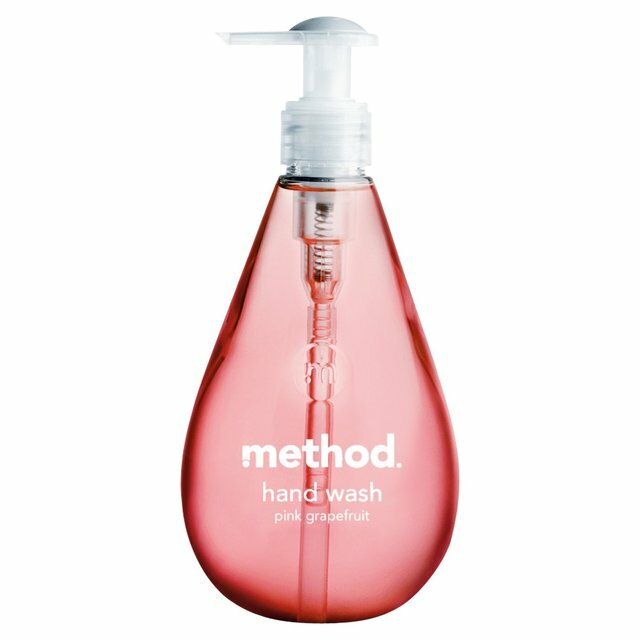 There was a time when soaps were the ultimate way of cleaning hands and face but now thanks to the technology that we have hand wash separated from face washes and now, we even get to choose the type of hand wash we want for our skin. For example, if you have an oily skin, you can get a separate hand wash for yourself, if you have a dry one then you can have another hand wash and in case you have a combination skin, well you still have an option to choose from. So, yes you can definitely praise the existence of technology and awareness that it brought to us. 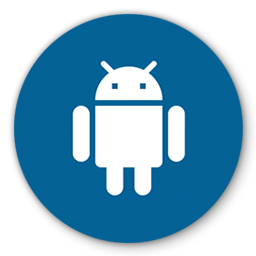 We now have a lot of flexibility when it comes to picking up the right product for ourselves. Now, let’s skip to the major topic of today and that is the best smelling hand washes. 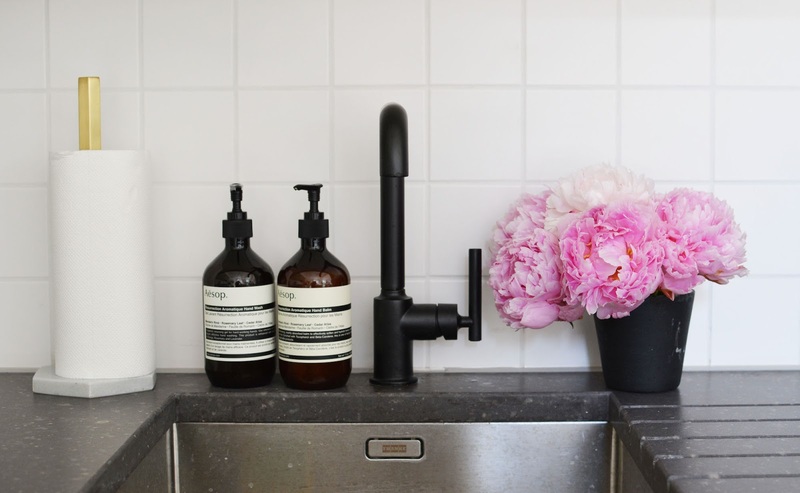 Well, it is obvious that when it comes to buying a hand wash, you would fall for the one that smells the best and we totally agree with you on this which is why today in this article we are going to mention some of the best smelling hand washes of 2017. Afterall, fragrance matters a lot and it can aid you in improving your mood. This amazing hand wash is literally free of all types of chemicals that can harm your skin and this one comes with natural ingredients among which the juice and pulp of grapefruit are included. It comes in a chick teardrop bottle and its scent lasts longer than usual. Once you buy it, trust me you are going to wash your hands, again and again, to enjoy it’s mood refreshing scent. 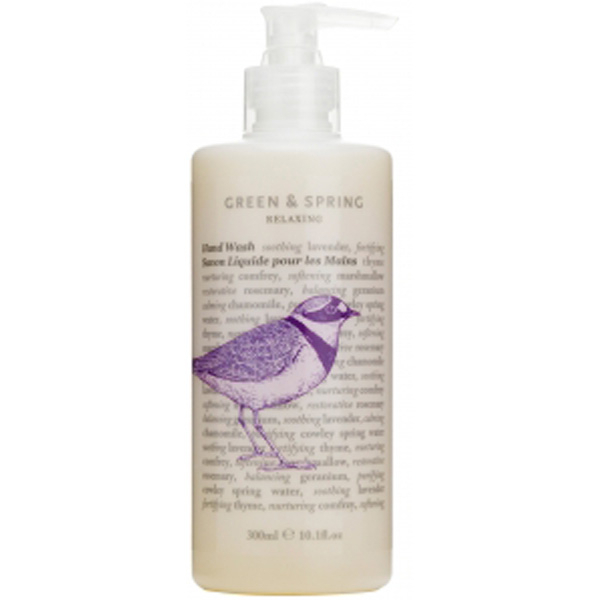 On number 2 we have the one of the best hand wash, the green and spring relaxing hand wash that comes with an unbeatable quality and is great for people with sensitive skin. The best part about this hand wash is that it is free from any kind of unnatural scent or ingredient and it comes with the scent of lavender, thyme, and rosemary which together gives a very refreshing and soothing effect. It comes with a very simple printed bottle and it easy to carry too in a bag, also, the other amazing thing about it is that it comes with Vitamin E which helps in keeping your hands softer and smoother. The overall fragrance of the Green Relaxing hand wash is unlike anything you’ve had before and you will never regret spending money on it. On number 3 we have the one and only Bamford hand wash which has been winning hearts of many people for it’s wonderful and unbeatable fragrance. It doubles the cleansing process and it is not only a hand wash in fact it can help you in the cleansing of all your body and you can use it while taking a body shower too. The best thing about it which makes it worthy of a choice is that it contains 72% organic ingredients with rose, chamomile and lemon which together make a perfect combination for all types of skins and above everything the scent of this hand and body wash will make you fall in love with it for sure. 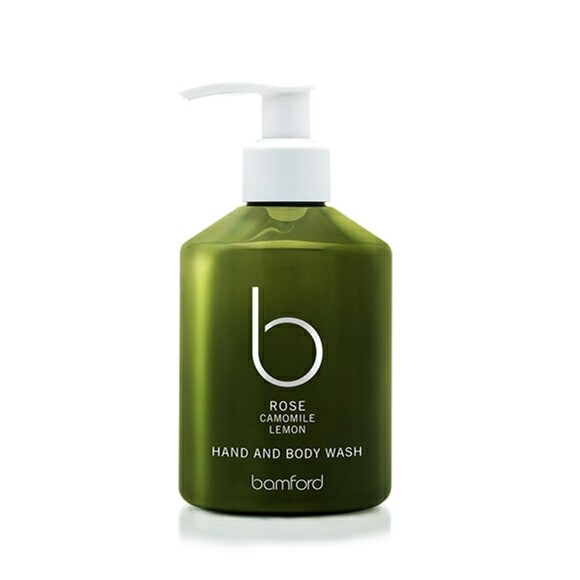 So, yes, if you are someone who wants to buy a quality product at a reasonable price then the Bamford rose hand and body wash is what you need to get right now. 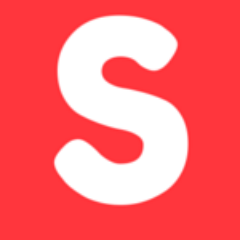 Also, i am pretty sure that if you are reading this article then you are someone who is quite conscious about his/her health and wants to buy nothing less than the best for themselves. Well, if that is the matter then you should also have sufficient info aging to make and lead a happy and healthy life. This is it for today, stay connected and keep reading because we’ve got plenty more soaps to tell you about. Till then, keep sharing and keep loving our articles, we assure you that we will come up with something more useful and interesting for the next time.